The Cost for a one-year secret site membership (365 days) is $40.00. 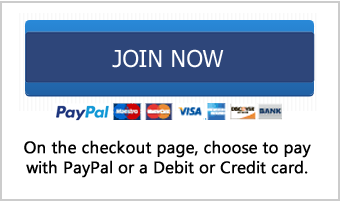 Memberships do not automatically renew each year. Expired Members: type the email address you used for your Secret site account. If you do not remember the email you used, email us at accounts@sweetiessecretsweeps.com and we can look it up for you. Important: The email needs to match what is in your account to renew your account properly.